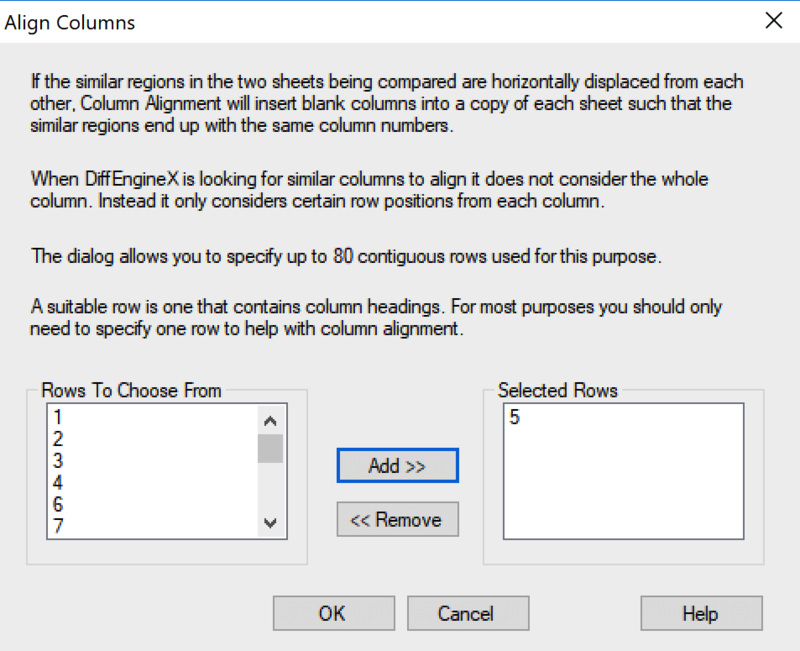 Comparing text files is easy, but comparing Excel files not so much. 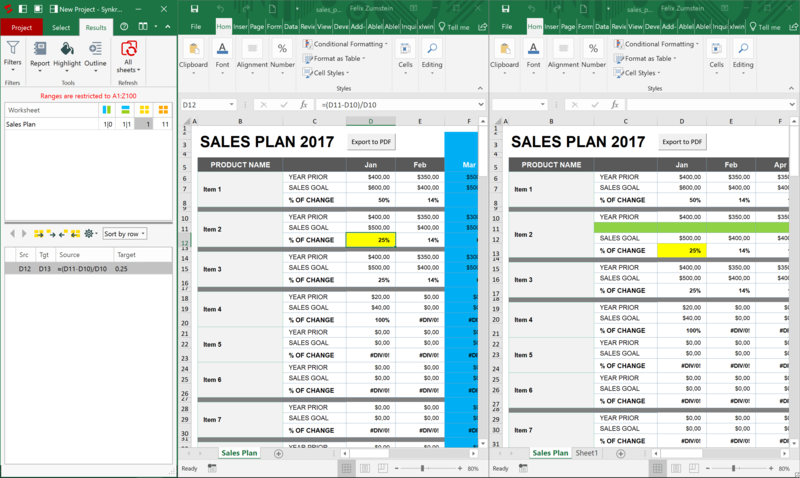 The fact that Excel is a two dimensional grid with formulas that contain relative cell references makes it quite a challenge. Accordingly, there are only a few tools available that claim to do the job. Let’s see what our options are! 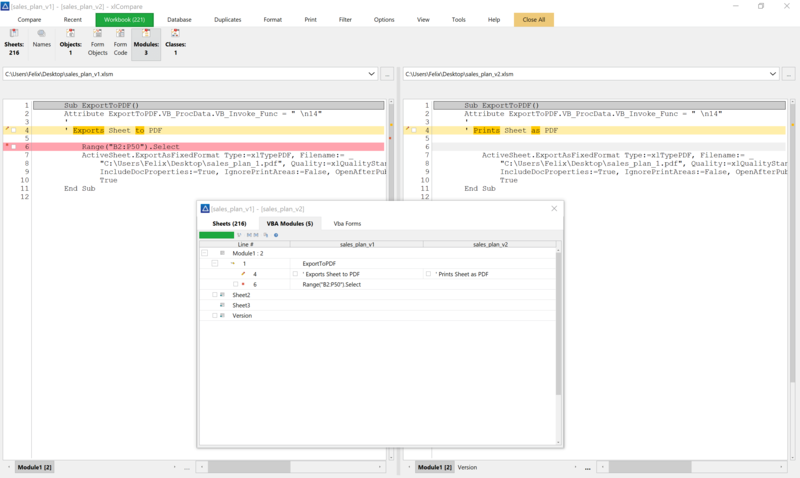 In the first part of the post, we’re comparing the features of the tested tools before we get into the details of how well each tool is doing with regards to our test case scenario. 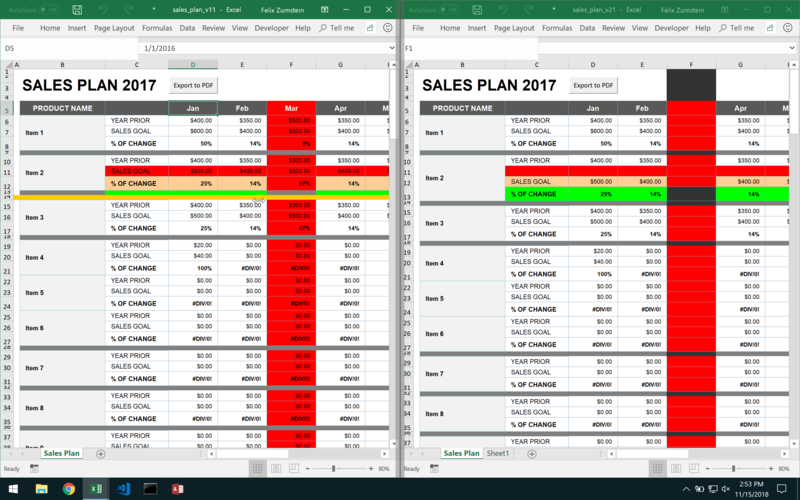 Disappointingly, merged cells and column/row operations make most of the tools unusable as only two (xltrail and Synkronizer) manage to show the correct changes without manual intervention or without ignoring a change or introducing noise, i.e. 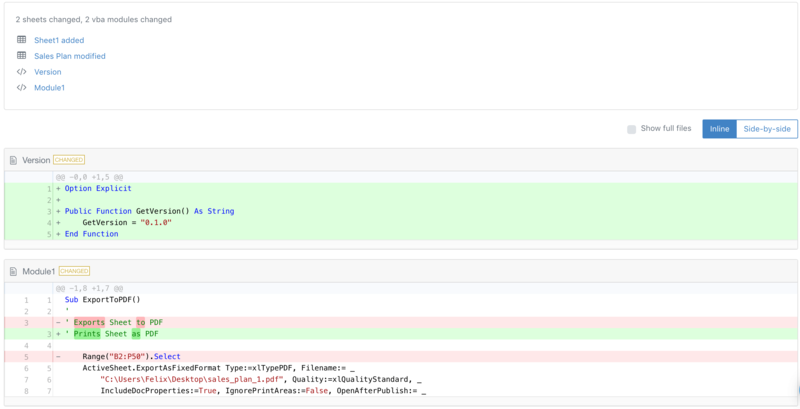 a set of changes that makes it hard to understand what’s going on. 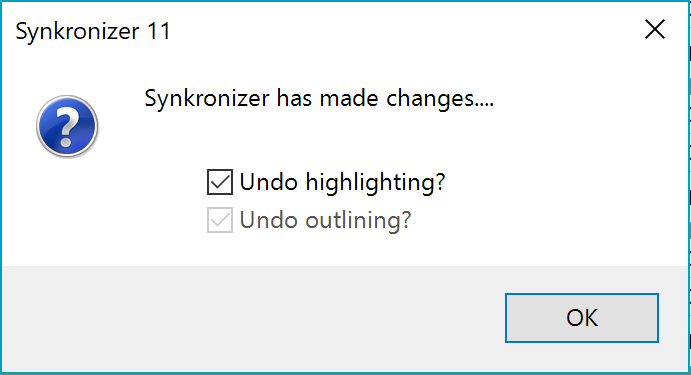 Green means that the change has been properly recognized. 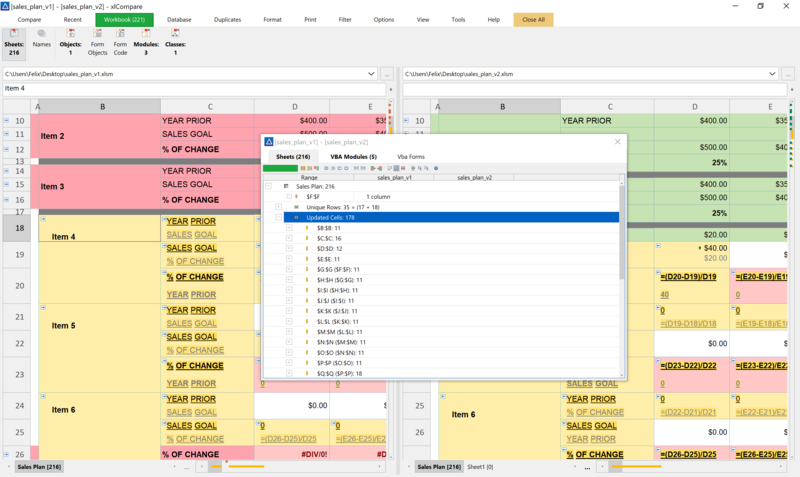 xltrail is a web based tool similar to GitHub that doesn’t just compare 2 Excel files but also keeps a version history of them. 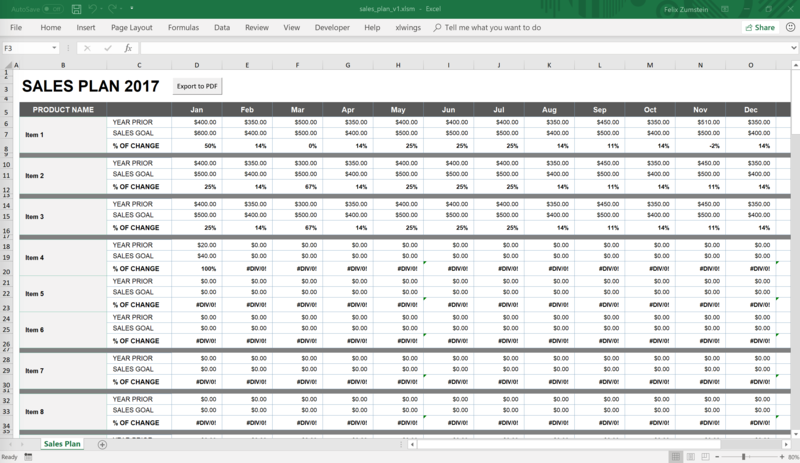 Spreadsheet Compare is a free desktop app, but it is only included in specific versions of Microsoft Excel (Office Professional Plus since version 2013 and Office 365 ProPlus). 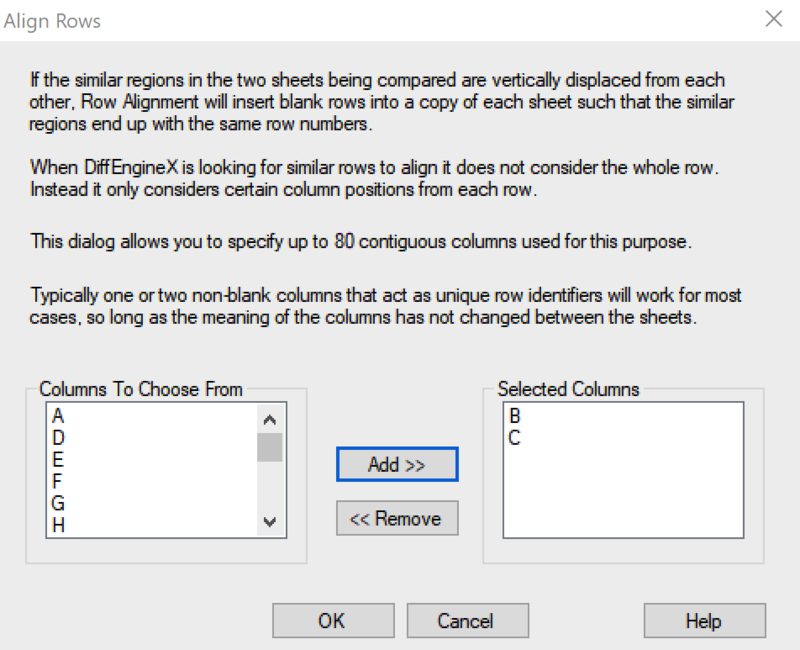 It can also be started via the Inquire add-in from within Excel. 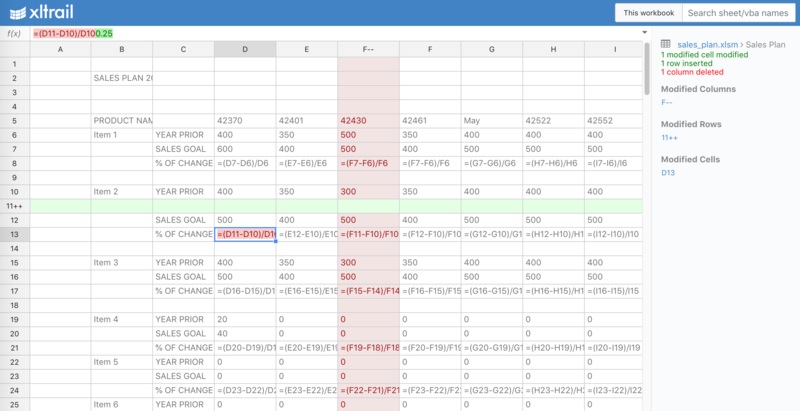 While it does recognize that row 11 was inserted, it adds noise around it (Deleted Row 12 and Added Row 13). 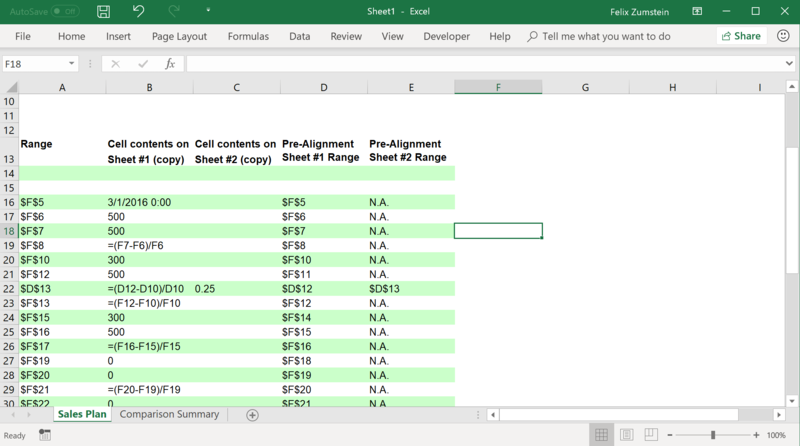 It misses the cell change and also introduces cryptic text for the VBA part of the new sheet (Sheet2). 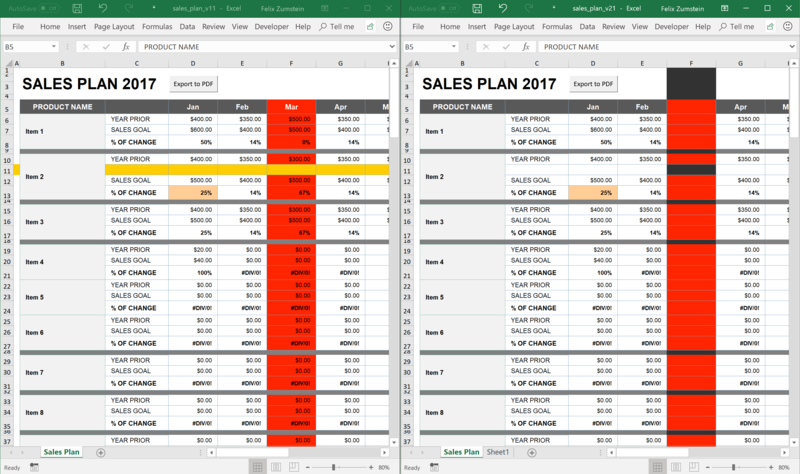 Excel files are difficult to compare (stay tuned for a future blog post that looks more into the details of why that is) and accordingly, good tools are hard to find. 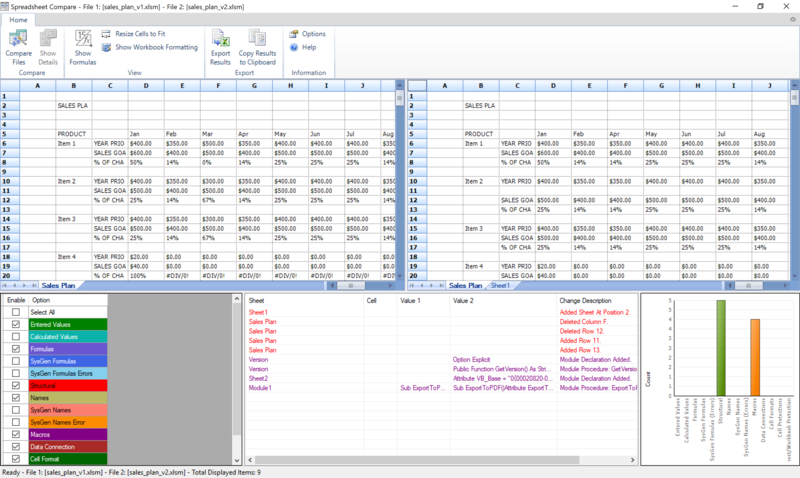 Please leave a comment if you are using any other tools for comparing Excel files!